Sedating children is sometimes necessary in order to perform dental work – even for something as simple as filling a cavity. Preschool-age children with cavities, and older kids with fear and anxiety often require sedation before a dentist can go to work. 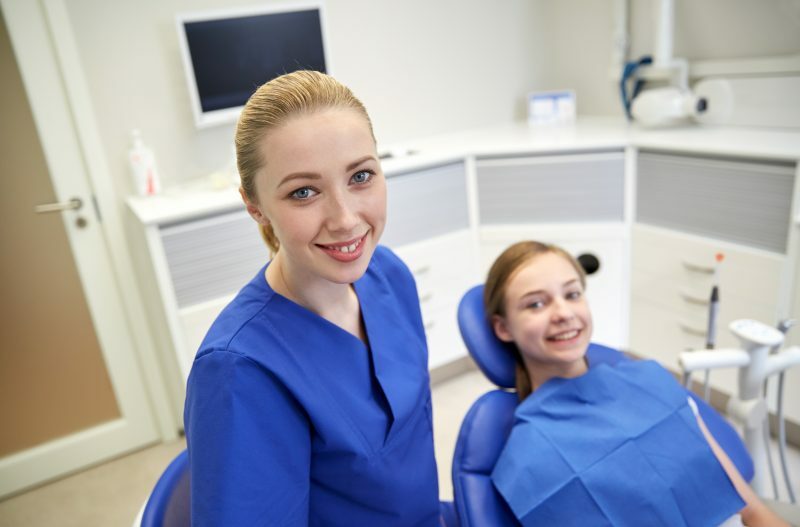 The type of sedation a child might need depends on several factors, such as the child’s age, ability to tolerate a procedure, medical history, severe gag reflex and the extent of tooth decay. You needn’t be afraid of sedation or general anesthesia for your child, but you should ask questions, said Dr. Raj Vij, administrative director of pediatric dentistry at Akron Children’s Hospital. Around the country in recent years, troubling cases have come to light where children were harmed or died after being sedated for dental procedures. Dr. Vij emphasized that sedation is very safe, provided safety and monitoring guidelines are followed. • Is the dentist certified in pediatric dentistry? If your child has an issue that requires deep sedation or general anesthesia, a dentist with advanced training in pediatrics is recommended. • Is an anesthesiology professional on board? If a child needs deep sedation or anesthesia, a professional trained in pediatric anesthesiology is recommended. • Is the procedure in an office or hospital setting? If it’s in an office, is it equipped to handle an emergency? The American Academy of Pediatric Dentistry recommends that office-based anesthesia or deep sedation be administered by a trained, credentialed pediatric dentist, a dental or medical anesthesiologist, a registered nurse anesthesiologist or anesthesia assistant. • How will the child be monitored? An anesthesia professional is recommended for monitoring children under heavy sedation. • Keep in mind, if you have dental insurance, it may only cover certain types of services. • The pediatric dentist should consult with the child’s pediatrician or family doctor about sedating a child, especially if the child has medical conditions such as asthma, sleep apnea or cardiovascular issues. “For kids at higher risk, such as those with heart problems, I would want the child cleared by their MD, and then we make a decision about where to treat them,” Dr. Vij said. Problems that require sedation can be avoided with good dental hygiene and regular dental care. If tooth decay is ignored, even baby teeth can lead to severe infection of the tooth and gums, and tooth loss. Infection not only causes pain, it affects quality of life and can lead to serious problems and hospitalization.